Before the holiday I received an email from a co-worker about a special event hosted by the ASCC (Association for Supportive Child Care). The ASCC provides support to childcare providers and parents in Arizona. Yearly, the ASCC hosts a special event called Children at Play. A reception is held where children can participate in various activities related to a children's play produced by a local children's theater. Following the reception the children have a chance to view the play. 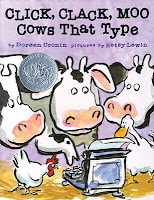 This year, the play is based on a modern classic; "Click, Clack, Moo: Cows that Type." 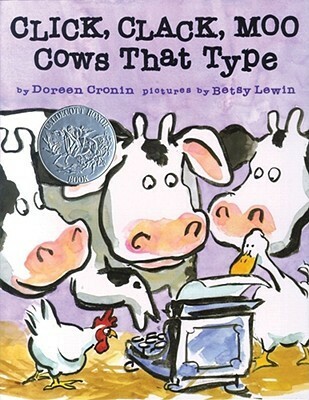 If you have never read Doreen Cronin's Click Clack Moo: Cows that Type you are missing out on a really sweet children's story. 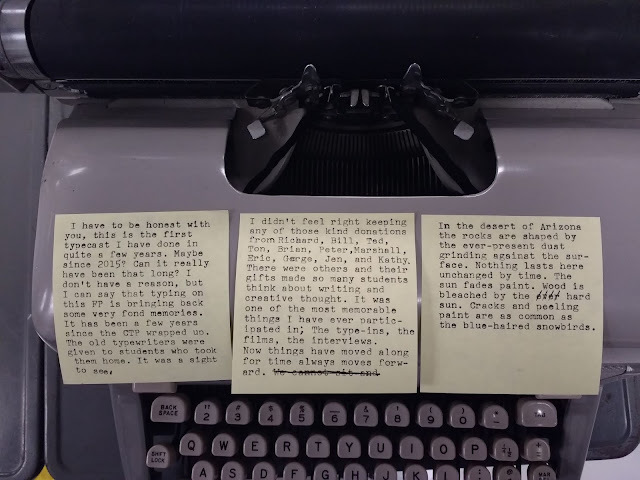 Farmer Brown's cows find an old typewriter in the barn. Shortly after that missives listing various demands are found tacked to the barn door. Hilarity ensues. 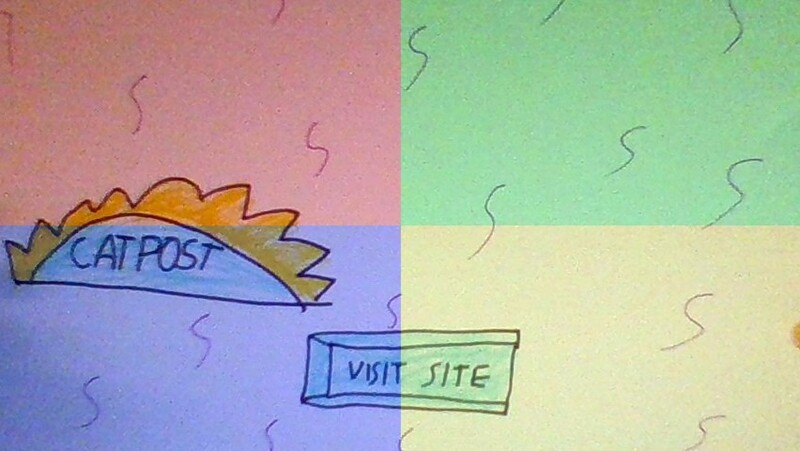 I went to the web site to find out more about the event. As I read I started to think. 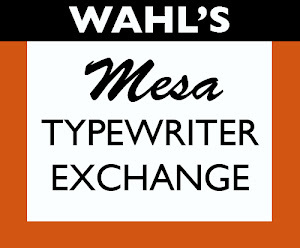 I thought it would be nice to offer ASCC the use of several of my typewriters for their event. That is if they wanted them. I sent an email message and got a call right away. 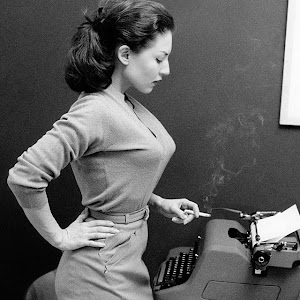 I guess the ASCC had been looking for typewriters, but were unable to find any to use. 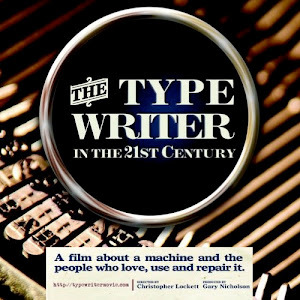 Well, I told them that I have more than a few typewriters and I would be happy to lend them. 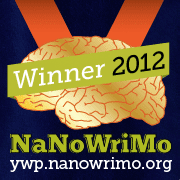 They accepted and now I have to gather a selection of typewriters that little kids can use. If anyone has any suggestions, please leave them in the comments below. If you live in the valley and have kids this might be a fun family activity. 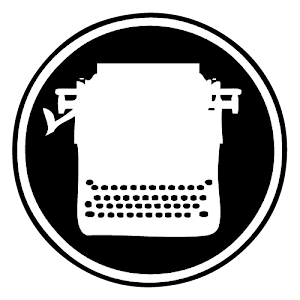 More importantly, it will be a wonderful way of introducing young people to the exciting world of manual typewriters. The Association for Supportive Child Care invites you to join us for our Annual Children at Play! 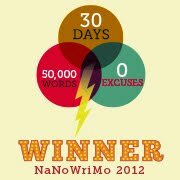 Event, Saturday, February 2, 2013. The Tempe Center for the Arts provides a picturesque backdrop as children and adults engage in a day of play. The event begins with a children’s reception featuring story telling, face-painting, science and crafts, close encounters with gentle animal friends – and much more! 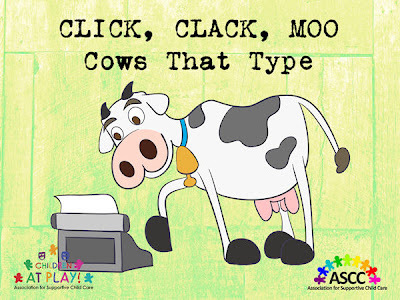 "Click, Clack, Moo: Cows That Type," performed by Childsplay. Proceeds from this event benefit the programs of the Association for Supportive Child Care which continue our mission to enhance the quality of care for Arizona's children.